Another year of dance is winding down, so it's picture time at the old studio. Do day was Acro photos for our little dancer. 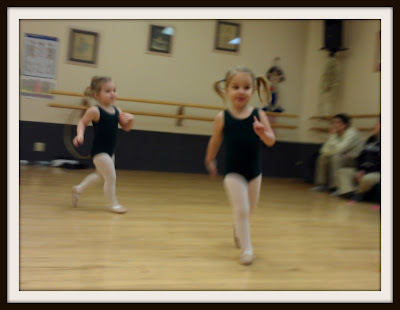 Today Violet started a new year of dance, I think she looks a little to happy to be back at it. Saturday mornings Violet heads to dance class, where we see Nate, who's class finishes right before Violet's starts. Today was the second day of dance rehearsals, Violet still didn't pose for Picture for me but she did pose for one with me. 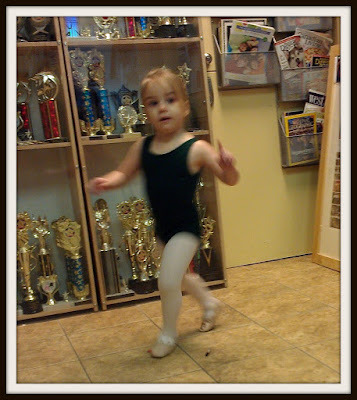 Today Violet headed to her dance class for photo day. So I had to share a picture of her in her 2 costumes.